What we are learning through City Connects can help us to serve growing numbers of students. We help address children’s comprehensive needs so they are ready to learn and engage in school. Housed in the Boston College Lynch School of Education’s Center for Optimized Student Support, City Connects is eager to share what we are learning. A new white paper released by the center explores the opportunity to address students’ needs and improve learning outcomes across Massachusetts. 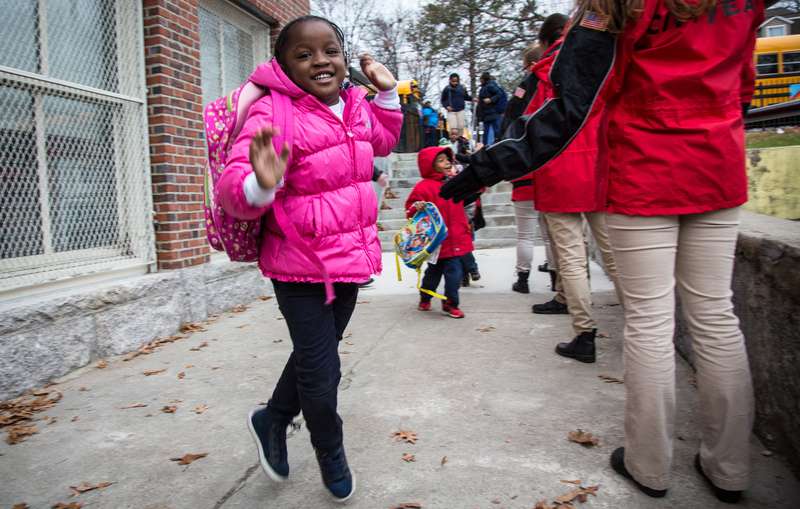 The white paper — “Tipping the Scales: How integrating school and community resources can improve student outcomes and the Commonwealth’s future” — argues that Massachusetts is poised to successfully integrate student supports at scale. It’s time, in other words, to scale our impact.